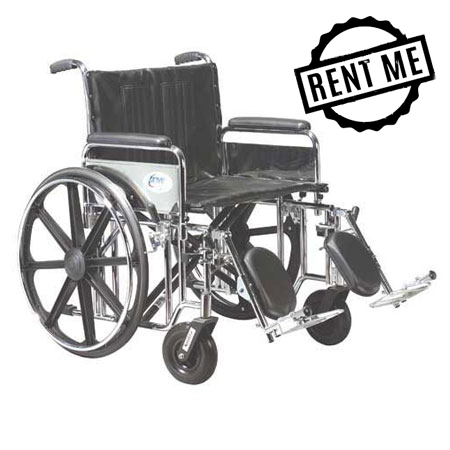 Weight 54 lbs – Weight Capacity 500 lbs. Carbon-steel frame with triple coated chrome for an attractive chip-proof maintainable finish. 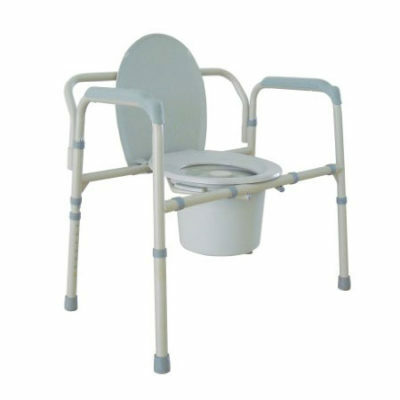 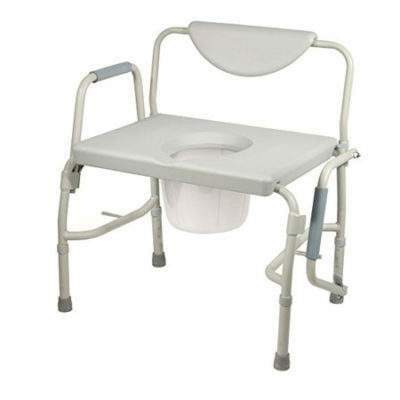 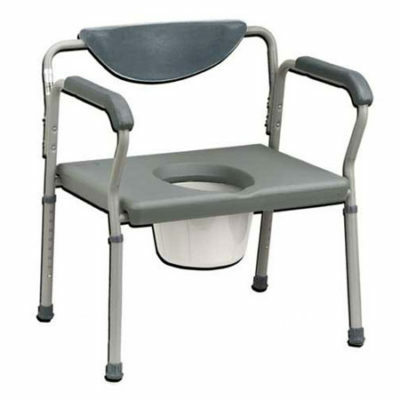 Comes with carry pocket in backrest.